Everything we do is guided by our Outcomes Framework. This aligns to the Government's priorities and sets out our goals, plus the core functions we must perform to achieve what we say we'll do. It includes what we will do differently and how we will know we're making a difference. The quarterly reporting you see on this page gives a snapshot of how we are performing in relation to the Outcomes Framework. You can see how children and young people move through our system, supported by dedicated services. This document provides more detailed commentary to support the graphs that show our performance for this period, including more detail around how each measure has been constructed. This regular report will be updated and published on a quarterly basis. This data replaces data published previously relating to Child Youth and Family. 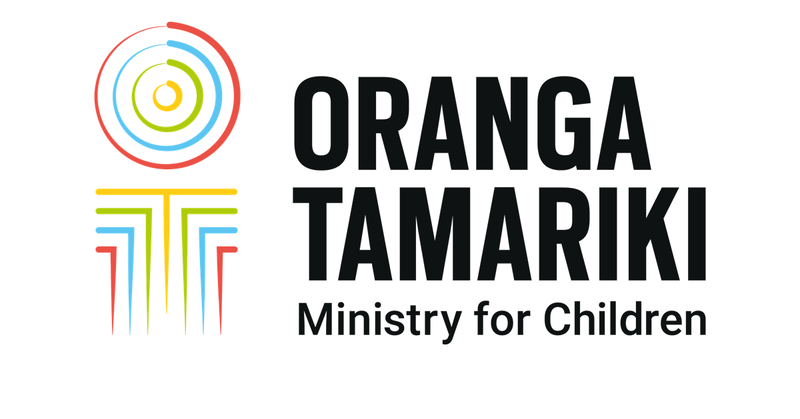 You can find Child Youth and Family reporting on the Ministry of Social Development website.